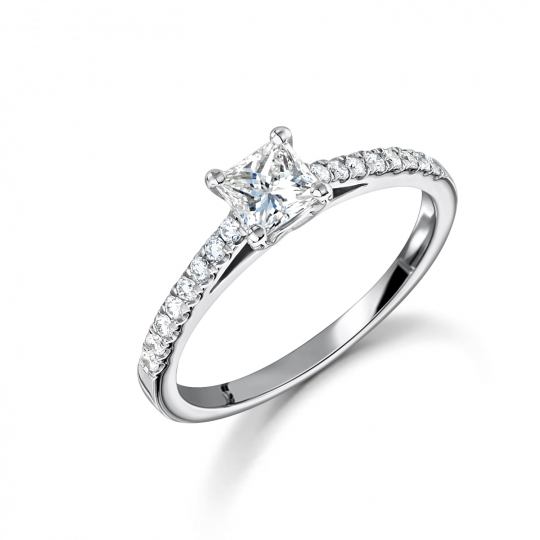 Celebrate your love with this stunning 18ct White Gold Princess Cut with pave diamond shoulders. 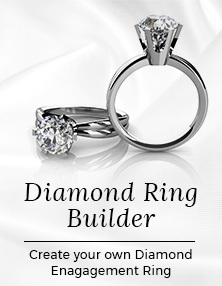 Total diamond weight: 0.37ct/0.16ct Shoulders. Platinum Princess Cut Diamond Solitaire Engagement Ring has been successfully added to your shopping bag.